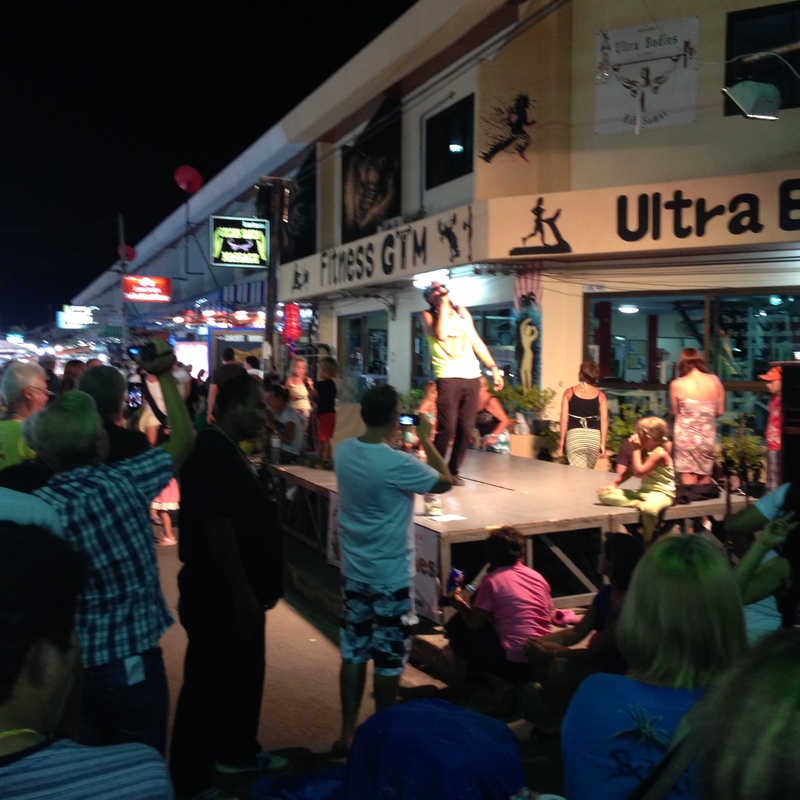 Lamai “Sunday Walking Street Night Market” has grown from humble beginnings to now being one of the most popular “Walking Street” Markets in Koh Samui. 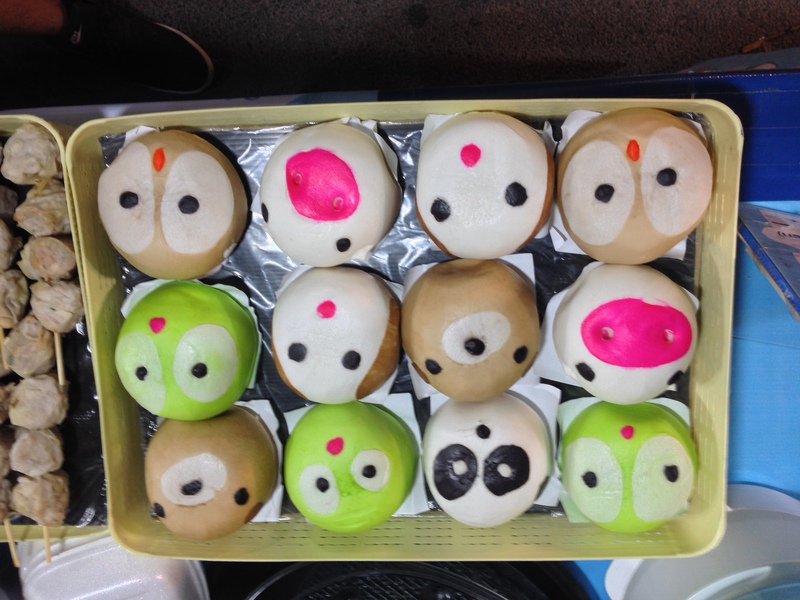 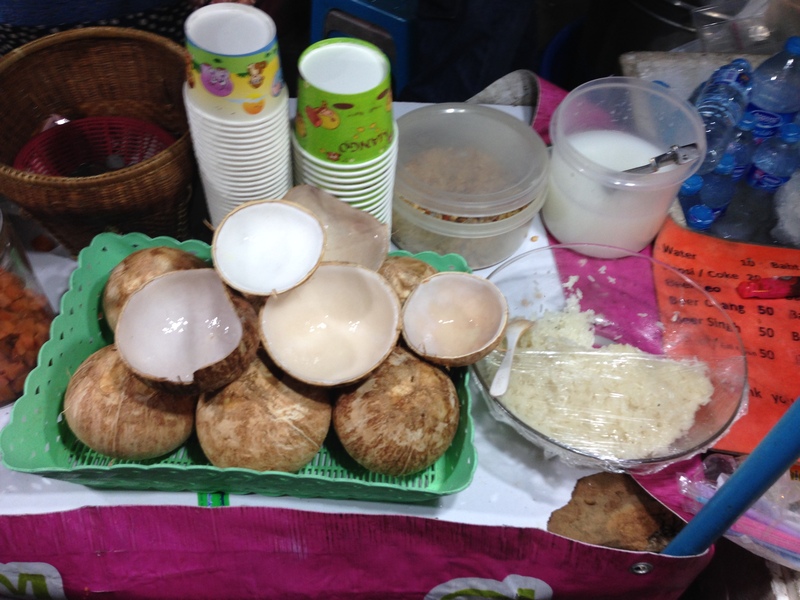 It is attended by local residents and tourists in droves and the market seems to be getting more popular every week. 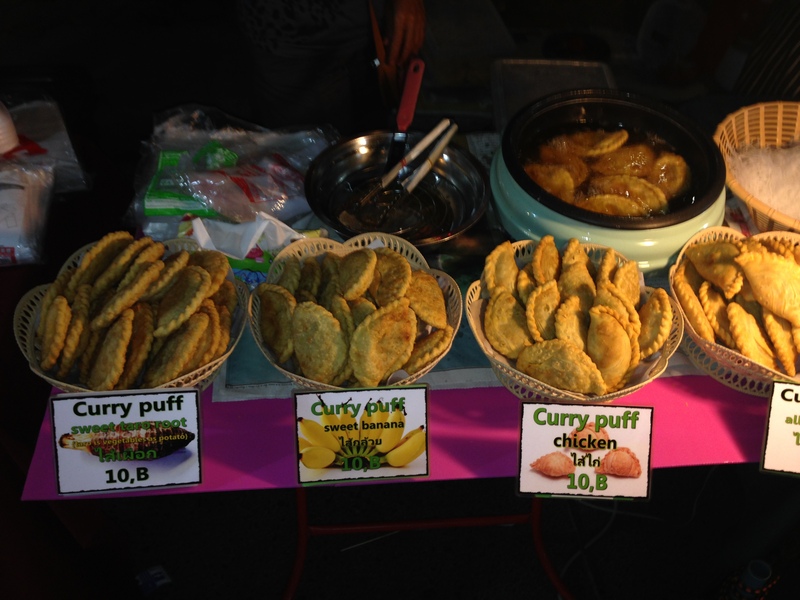 The Full Moon Party week sees the market at its busiest best. 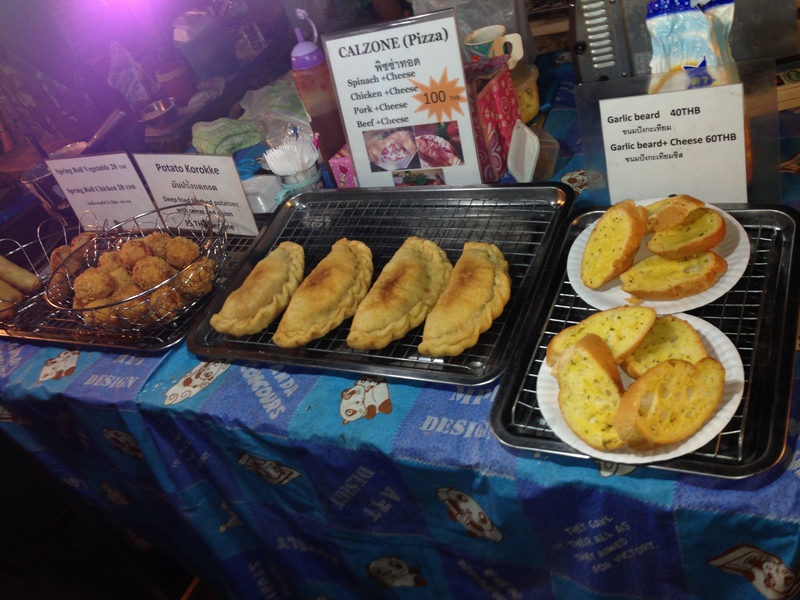 There is live entertainment, lots of food and drink vendors and countless stalls selling almost everything you can think of… and more! 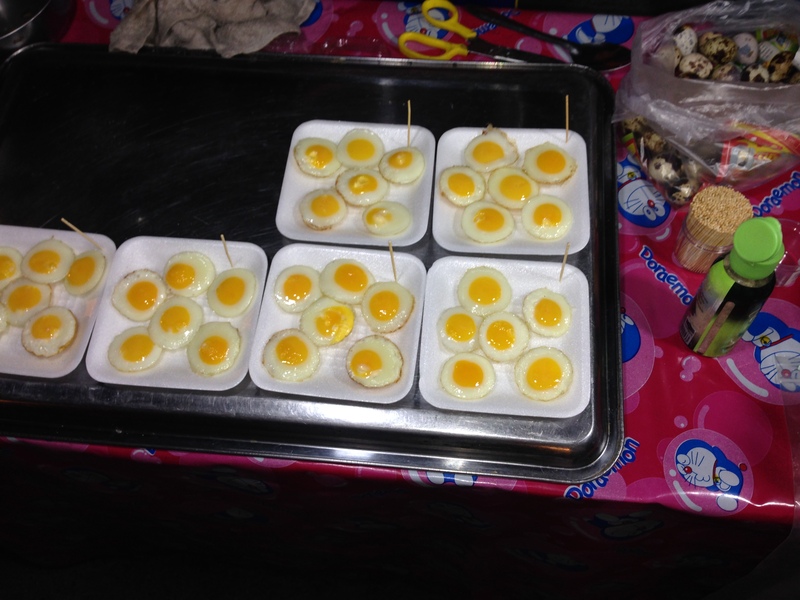 The atmosphere is buzzing as the night market food vendors compete to get your attention and ultimately, your business. 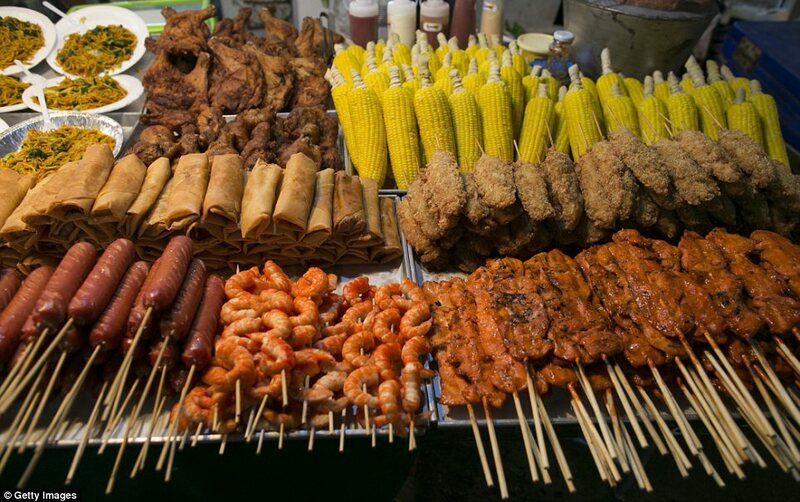 The variety of food is amazing…. 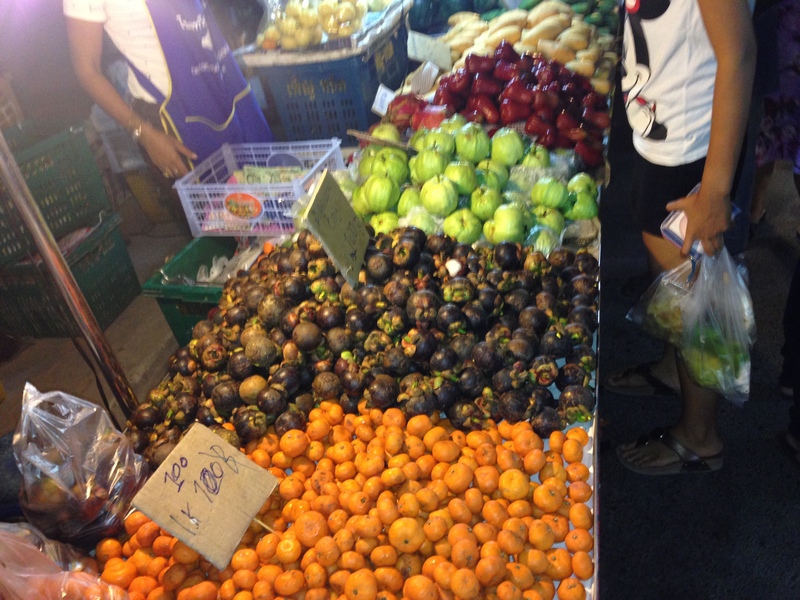 local fresh fruit and seafood, a wide range of “Westernised Thai”, traditional Thai, Western food and a myriad of sweet desserts to finish off this culinary experience. 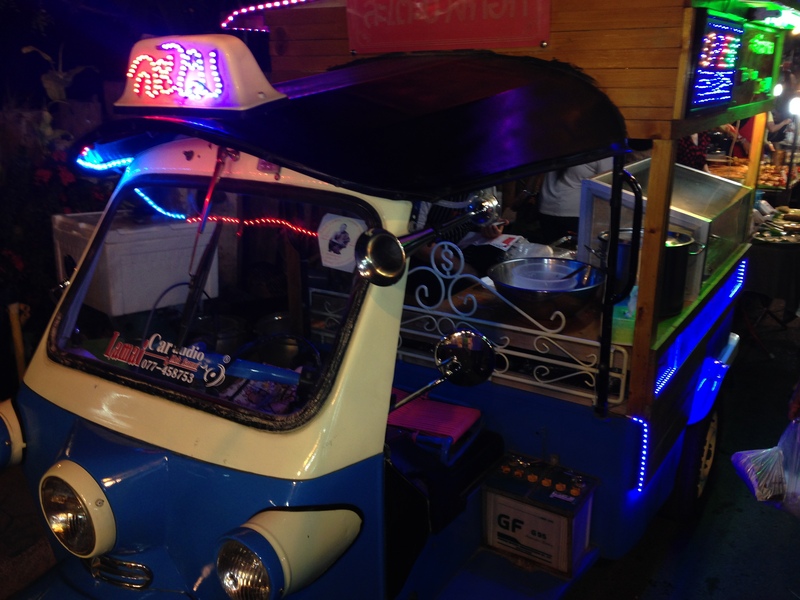 A great night out for everyone, regardless of age or origin. 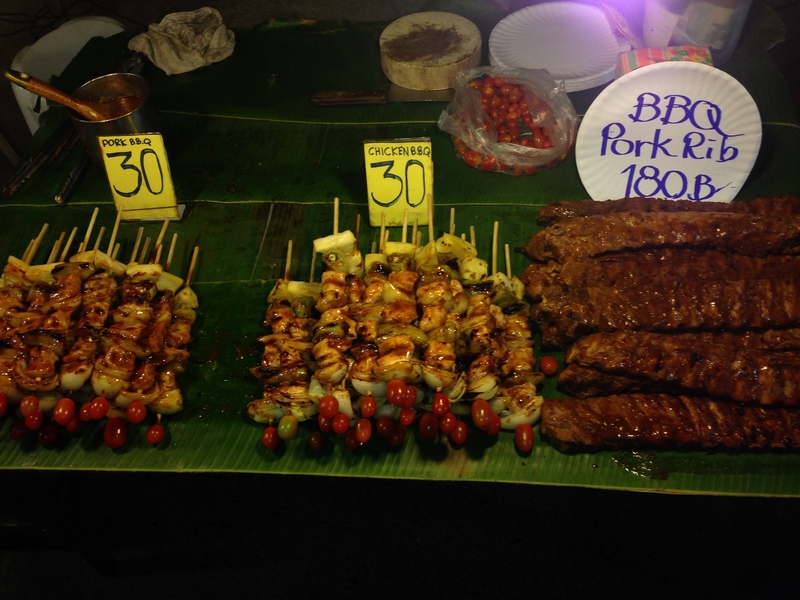 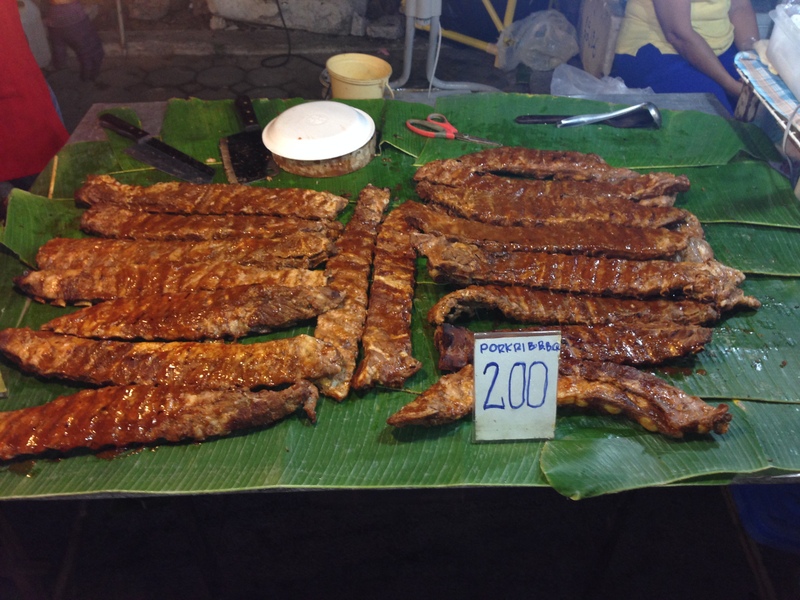 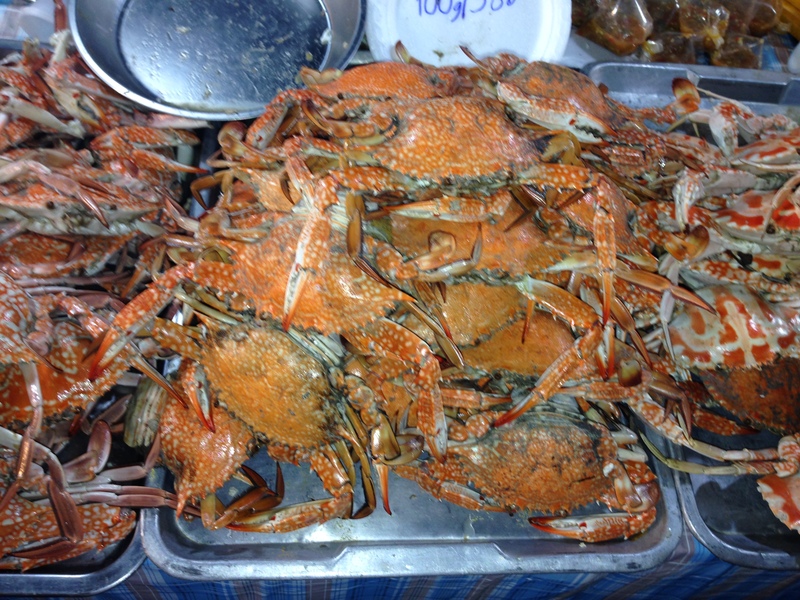 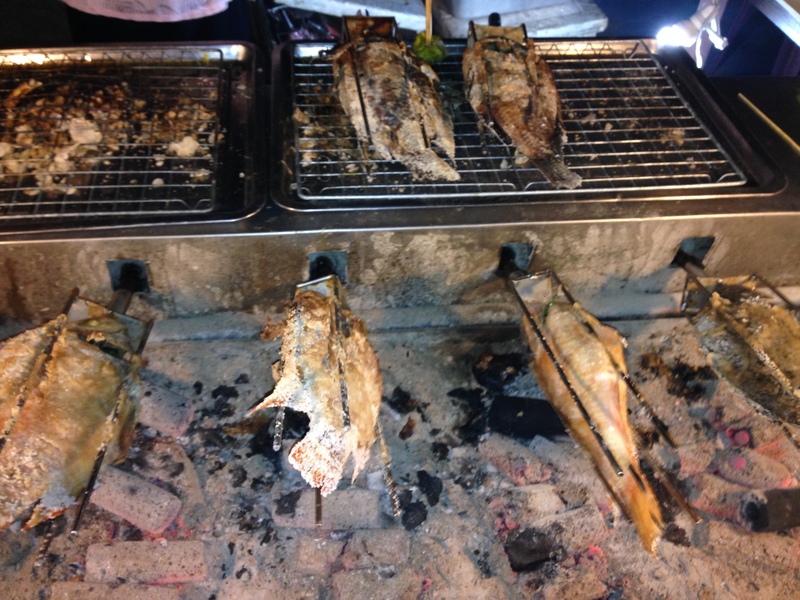 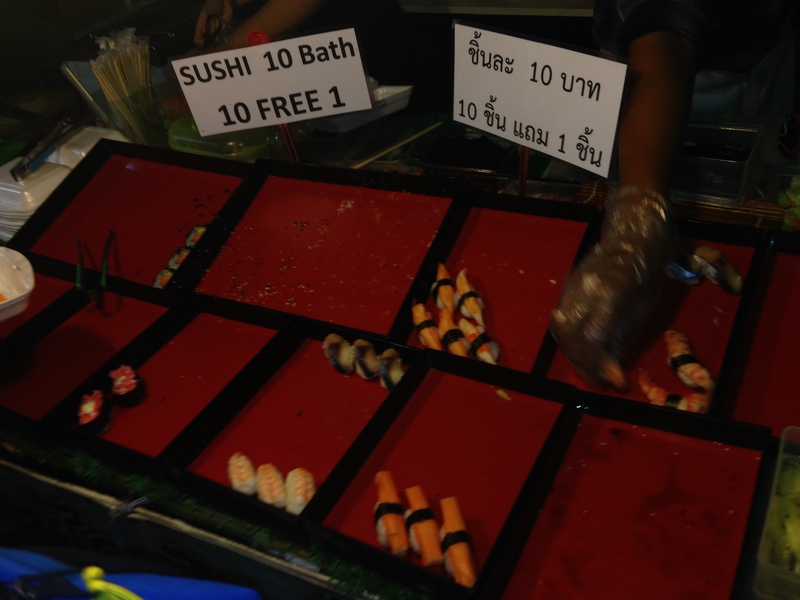 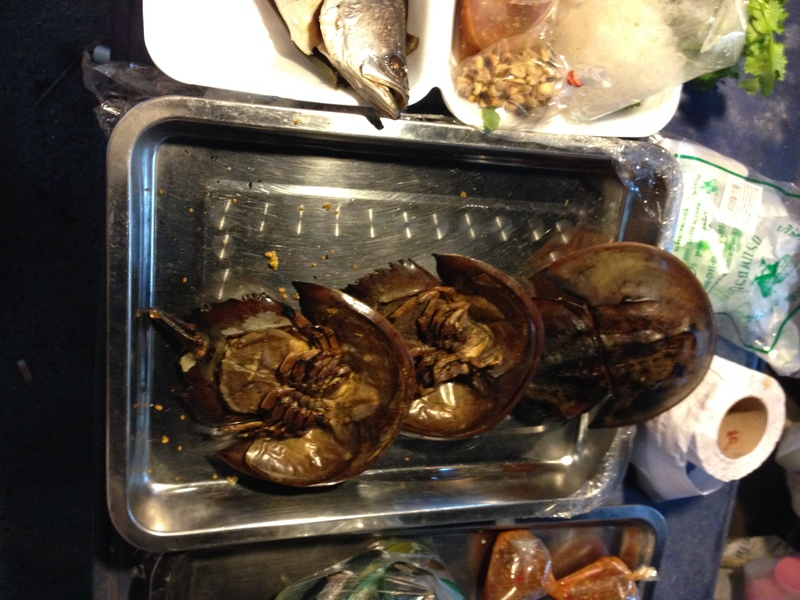 Even the most fussy food critic will find something they like at the Lamai Sunday Walking Street Night Market..